Imagine if you are able to increase your mental strength whilst laying on the couch? Thousands of mental athletes worldwide are right now doing just that! 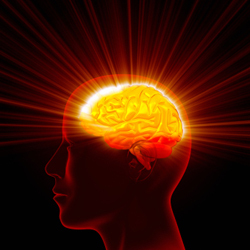 EmpowerMindTraining is evidence-based founded, on a coherent retrieval of scientific research. Dig into the research, or join us and contribute with your own data. We offer you many levels of membership, defined by your interest. You can benefit and contribute to the IEMTI vision by joining our international community! You can start your personalized EmpowerMindTraining program today, and experience improved mental health sooner than you expect!